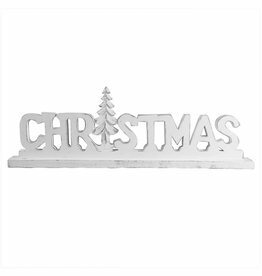 Gingham reindeer 'Merry Christmas' plaque. 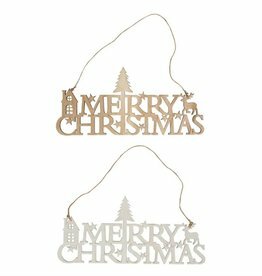 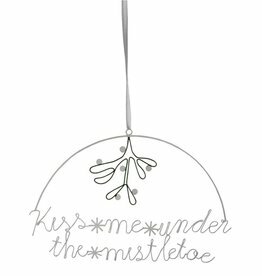 The lovely Christmas hanging decoration is ideal as a door or window ornament. 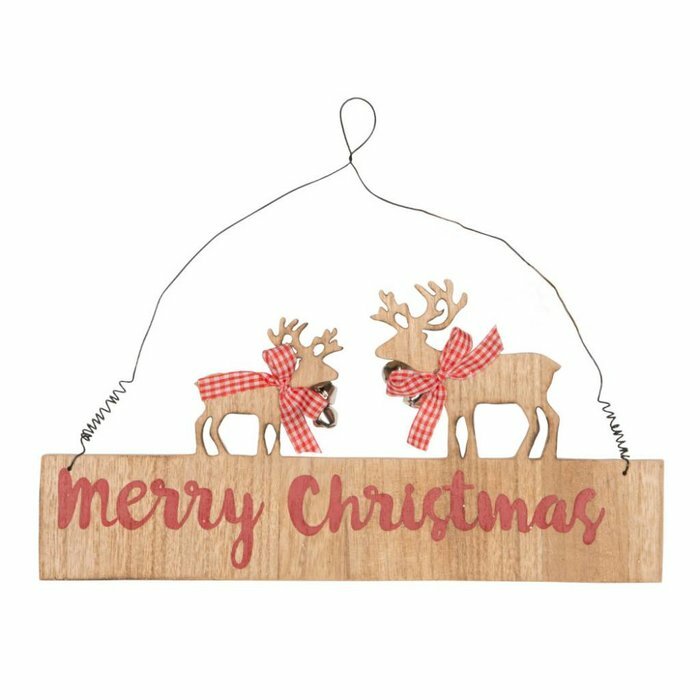 The cute reindeer with their festive red-and-white scarves bring Christmas cheer to every home.